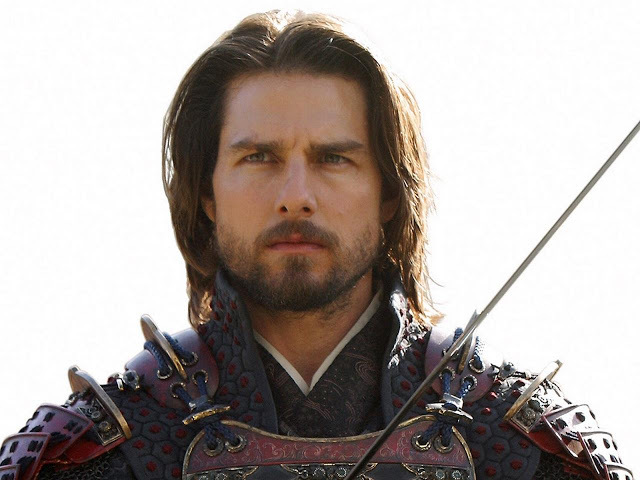 This was a good news/terrible news kind of week for Tom Cruise. On the plus side, he got some of his best reviews in ages for the new science fiction action movie, Edge of Tomorrow. The film, which many expected would put the onetime superstar back on top, then met with disappointing results at the box office. The alien-fighting movie, with a reported price tag of $175 million, took in just $29 million in its debut weekend and lost by a mile to teenage tearjerker The Fault in Our Stars, which sold some $48 million in tickets. Cruise’s blockbuster even lagged behind Angelina Jolie’s Maleficent in the battle for second place. This Post was posted in movies and tagged movies, Tom Cruise. Bookmark the permalink.